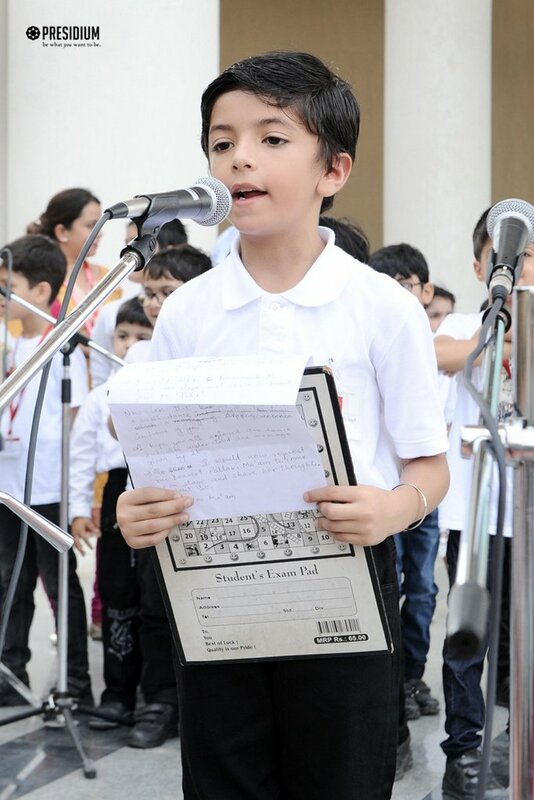 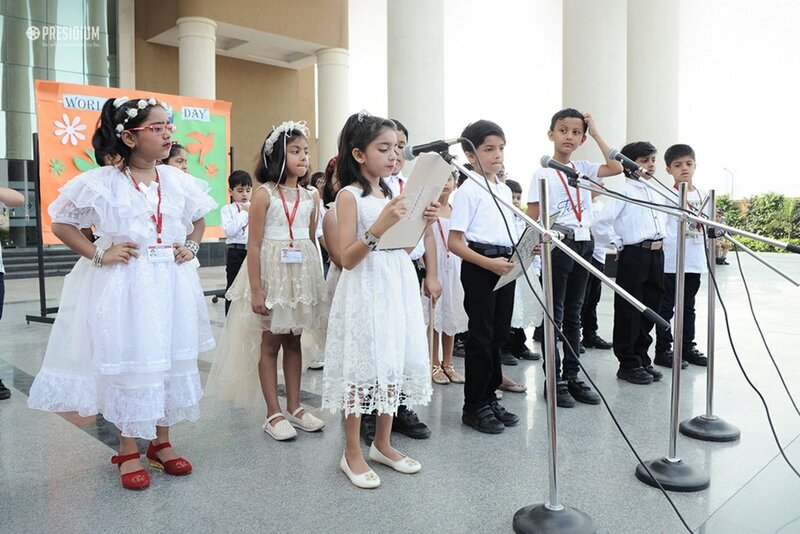 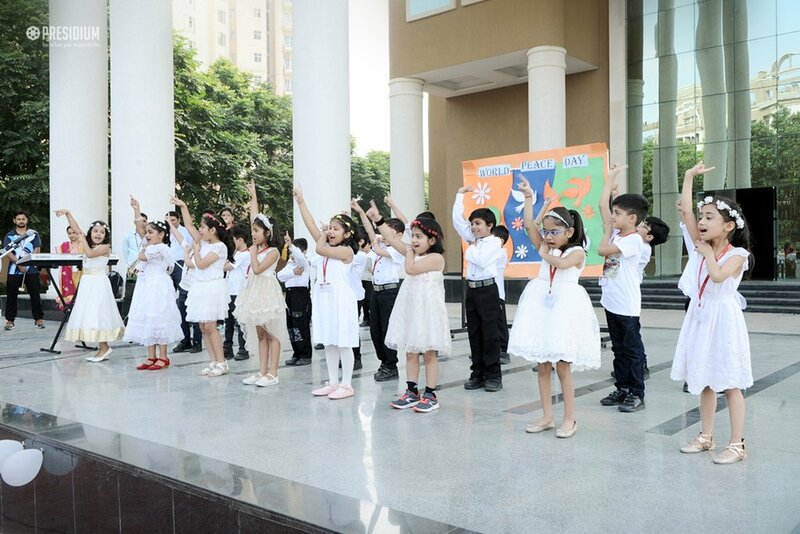 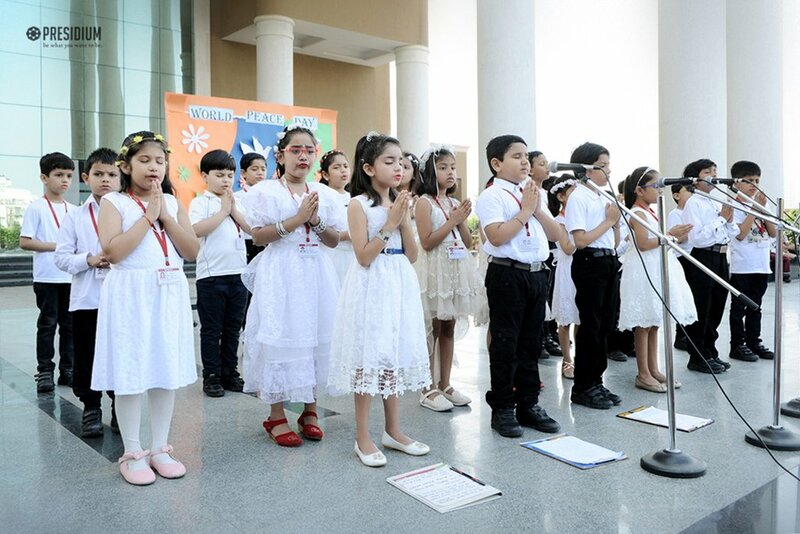 With the theme - 'together for peace: respect, safety and dignity for all, the International Day of Peace was observed by the grade 2 Presidians from Gurgaon in full bloom. 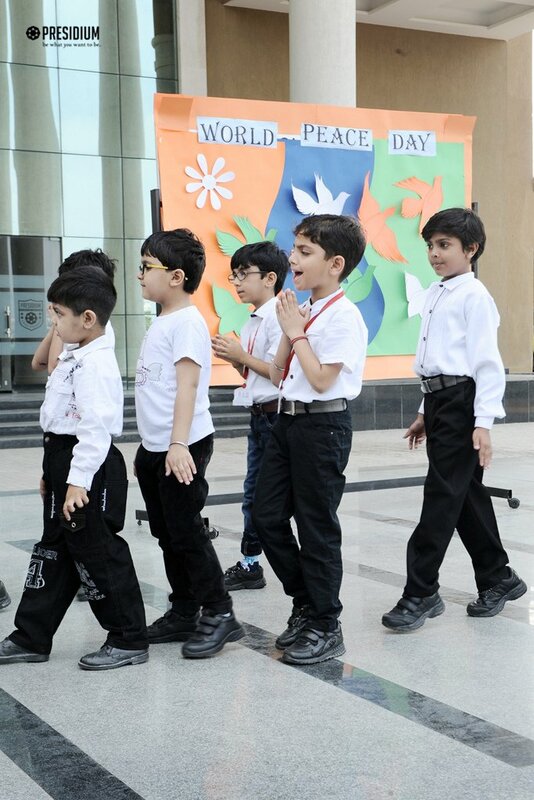 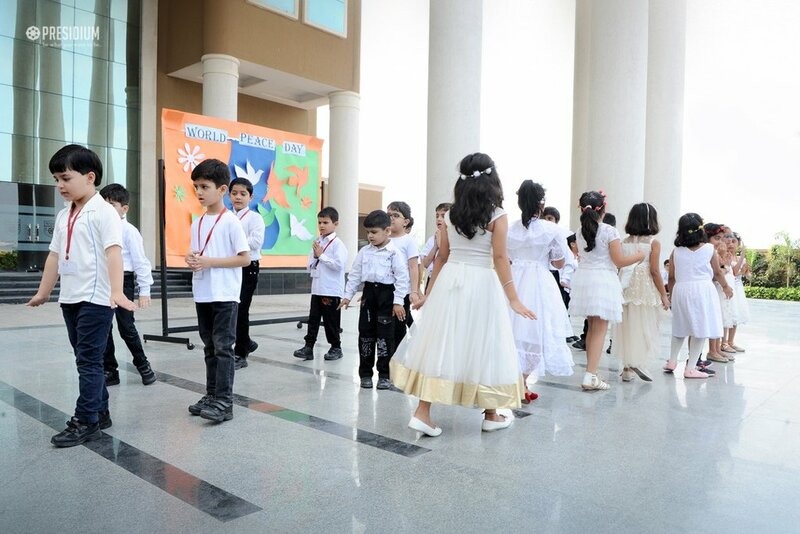 Dedicated to world peace, and specifically the absence of war and violence, the day was celebrated with a special assembly. 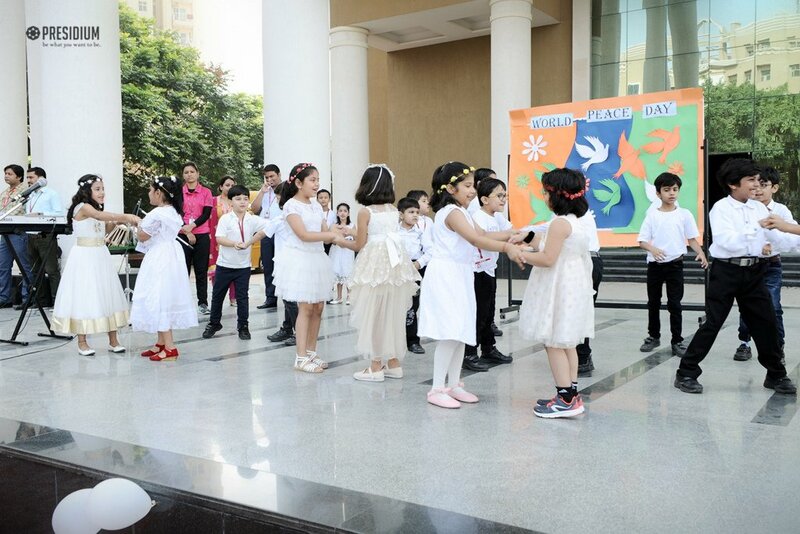 The Presidians started the assembly by evoking God’s blessings and then showcased a skit to raise awareness and respect for brotherhood, tranquility and harmony.